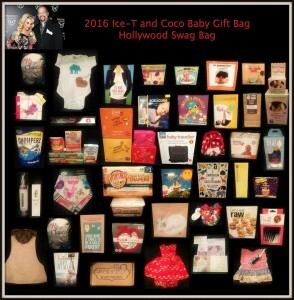 Ice-T and Coco have welcomed beautiful little Chanel into their lives. 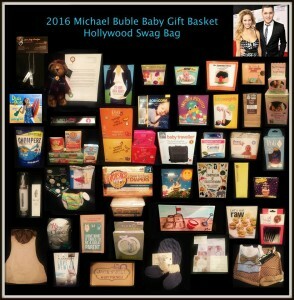 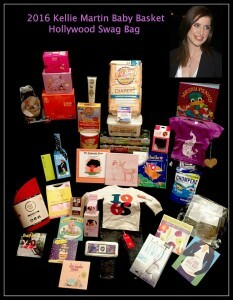 Hollywood Swag Bag and all of our amazing Australian and American Brands are gifting the happy family! 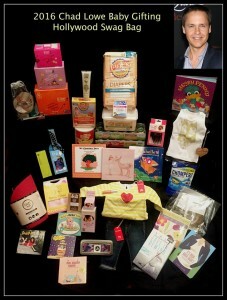 Thank you to the wonderful brands who took part! 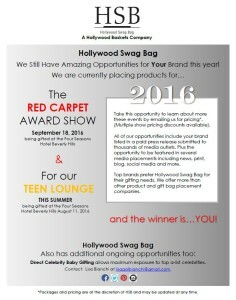 Hollywood Swag Bag Currently Placing Products for this Summer!